Home / News / Baahubali:The Conclusion all set wrap! Baahubali:The Conclusion all set wrap! Director SS Rajamouli’s magnum opus Baahubali:The Conclusion shoot is all set to be wrapped up on December 27. Major portions of scenes have already been completed and earlier Rana has informed that he has wrapped his part for the film. By December 27 the entire shoot gets completed, and the post-production works are meanwhile in brisk progress. The VFX effects will take some time, and meanwhile the unit members of Baahubali 2 have started the promotions all over India. The response for comic con has been stunning and fans are awaiting for the second part of the industry hit Baahubali. 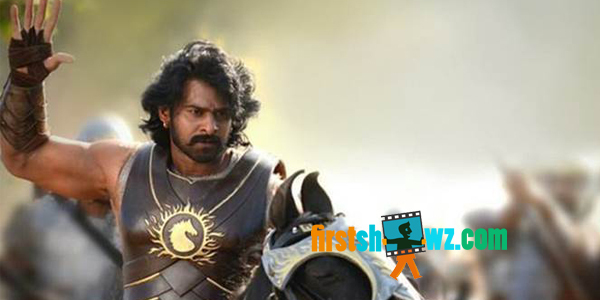 Baahubali:The Conclusion produced by Arka Media has Prabhas, Rana, Ansuhka, Tamanna in the main leads.